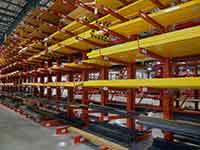 Need Specialized Racking For Palletized Products? 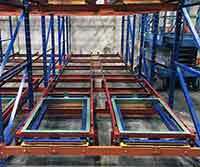 Selective pallet rack is designed for first-in, first-out (FIFO) inventory management. 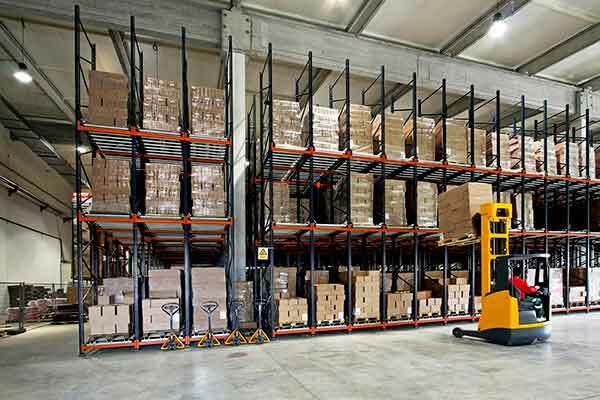 Selective rack is the most common type of racking system because it enables direct access to all stored pallets or cartons without the need to move others. This makes it a highly selective solution where it is necessary to have a wide variety of products stored. 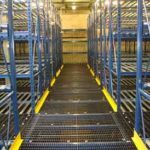 The direct access to products makes selective rack ideal for warehouses or distribution centers with continuous product circulation or that require access to all pallets simultaneously. 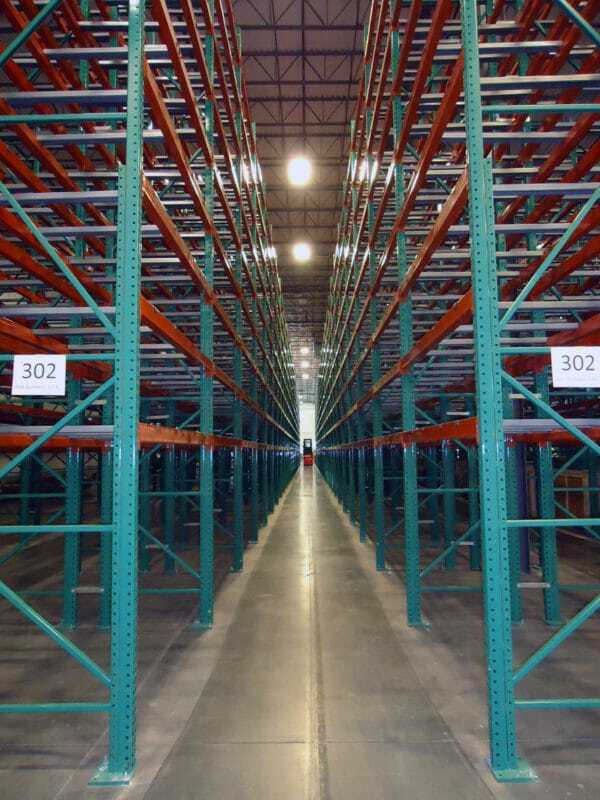 The high selectivity does require numerous aisles, making it a lower density option compared to other racking systems. 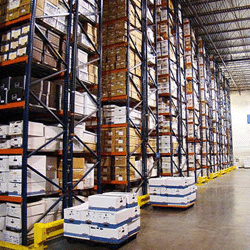 Double-deep, or two pallet deep, selective rack is also available for a LIFO inventory management option. 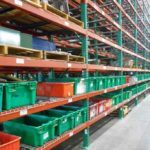 Read below to learn the selective rack product flow, typical applications and other considerations. If you'd like to speak with a representative regarding selective pallet rack, fill in the contact form on this page or call (800)595-0400. 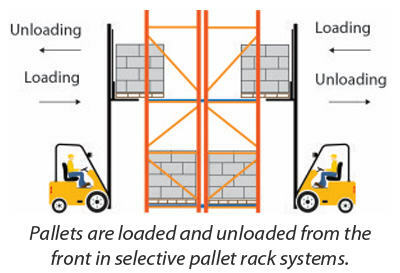 Pallets are loaded and unloaded from the front in selective pallet rack systems. Out-facing channel beam with an angle welded to the inside to create a 1.625″ inside step for wire decks. Channel beams manufactured with a 2-bolt, 4-hole x 8″ end connector. End connector design for 2″ vertical adjustability. 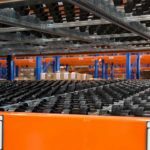 DO YOU NEED SELECTIVE PALLET RACK? 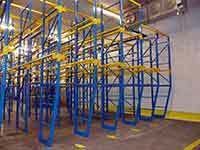 If you need a complete selective pallet rack system, we can help. 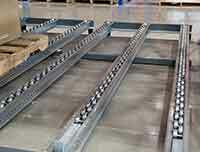 We've been creating high density selective pallet rack storage systems for more than 50 years.